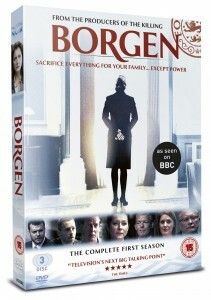 Borgen is a compelling female-fronted Nordic drama about the fight for political power and its sacrifices. The series follows the intricate and complex lives of politicians, media spinners and reporters, leaving a world of political and personal intrigue in its wake. Hailed as Denmark’s answer to The West Wing, Birgitte Nyborg (Sidse Babett Knudsen) is a 40-year-old political party leader, who successfully secures a surprise election victory, only to discover that the biggest challenge still lies ahead of her. Privately, Birgitte leads a happy family life with her husband and two children, but she is a woman with a burning commitment, a big heart and too little time. Her challenge to be a successful politician and remain true to her beliefs involves personal sacrifice with far reaching consequences. From Executive Producer Ingolf Gabold (The Killing) and Creative Producer Camilla Hammerich, Borgen’s complex mix of characters include a cynical but brilliant media adviser, Kasper Juul (Pilou Asbæk), and a young television political journalist Katrine Fonsmark (Birgitte Hjort Sørensen), whose screen presence has quickly earned her popularity but whose personal life threatens to destroy everything she has worked so hard for. 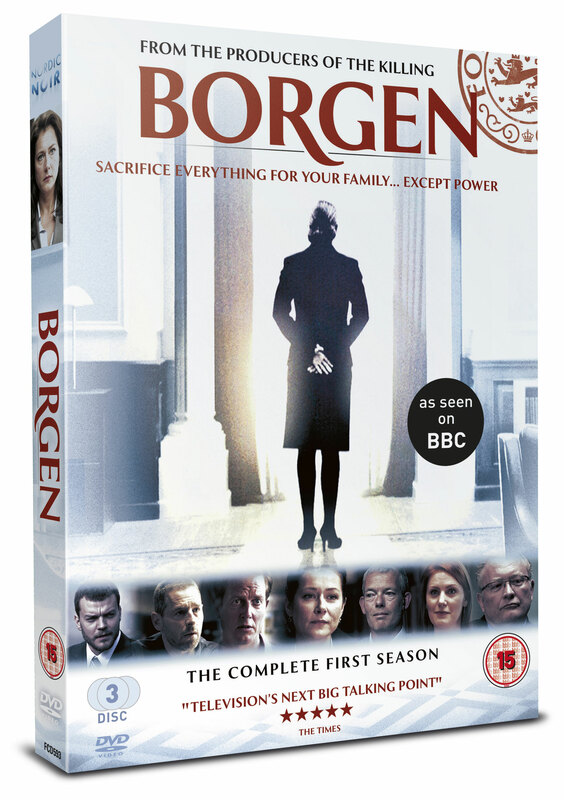 The Borgen series 1 & 2 box set along with the individual series are now available to buy from Amazon and other selected retailers on the High Street and online.